Sunwing has started to discount their 'end of season' all inclusive packages for April and May travel. The most interesting price drop from Toronto might be this 1 week all inclusive package from Toronto to the Sanctuary at Grand Memories in Varadero, Cuba for $895 CAD (per person) including taxes. 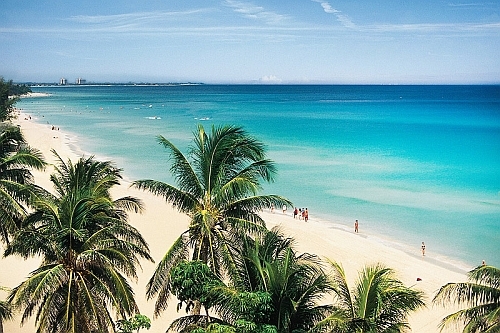 The Sunwing flights from Toronto to Varadero, Cuba are non-stop both ways. 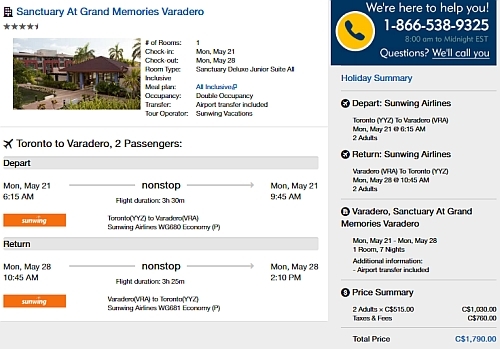 toronto, yyz, caribbean, western caribbean, cuba, varadero, vra, all inclusive deals, greater antilles and sanctuary at grand memories varadero.